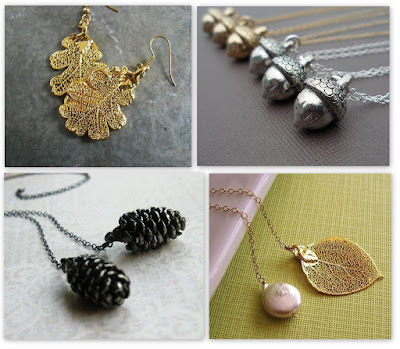 oatmeal lace design: guest post- fall inspiration: accessories. hi guys!!! i hope you'll come over and check out my first ever guest post at She Said Yes today. jacin organized a great collaboration with some wonderful wedding bloggers to show off different inspiring items and ideas for those of you planning a fall wedding. i have the honor of highlighting ideas for bridal accessories. so. much. fun! LOVED your guest post on Jacins blog! Too cute! :) new follower!